Summer Jobs in USA with Camp America! Want to do something completely different with your summer? How about spending it working on an amazing camp in the USA!? We have thousands of placements available for all different types of people on summer camps all across America. 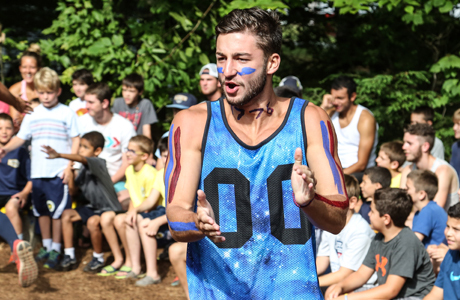 Roles include helping look after campers, leading sport and daily activities and generally making camp an awesome and unique place for everyone to spend their summer. As long as you're available for 9 weeks you can choose to do Camp America during a gap year, once you've graduated, during your university summers - in fact anytime you want! 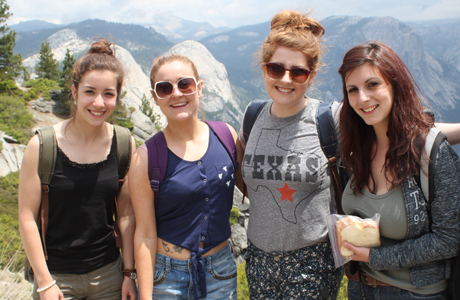 Our fully inclusive packages include return flights from the UK, medical insurance for the entire time you're in the USA, food and accommodation during your camp placement, plus much more! 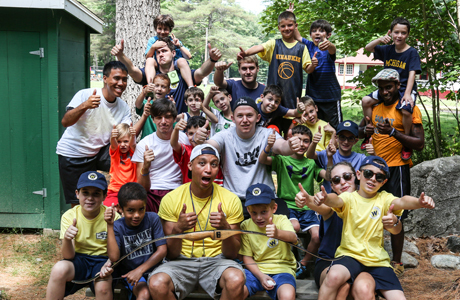 There's a role on camp for everyone! So sign up now for more info! Camp America - Do it now, remember it forever.